Schnell, A. (ed) (2012). Contemporary French phenomenology. 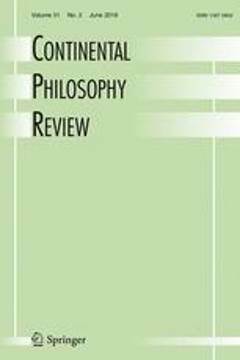 Continental Philosophy Review 45 (3).